If anyone pukes on Their Royal Heighnesses during the 2011 Royal Tour, it’s going to be me. Not purposely of course. They’re coming to Quebec City in two days and I have a media pass to cover the tour. It just hit me today that I’m going to be mere steps away from the future King of England and his new bride. I’m now envisioning getting trampled in a media stampede or being so nervous that I throw up on the Duchess. 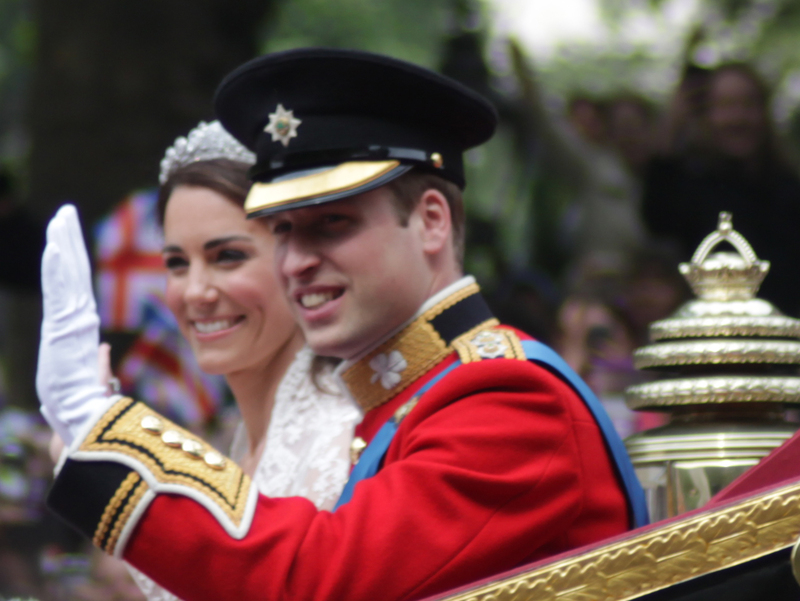 Categories: Only in Canada | Tags: 2011 Royal Tour, Kate Middleton, Prince William, Quebec city | Permalink.